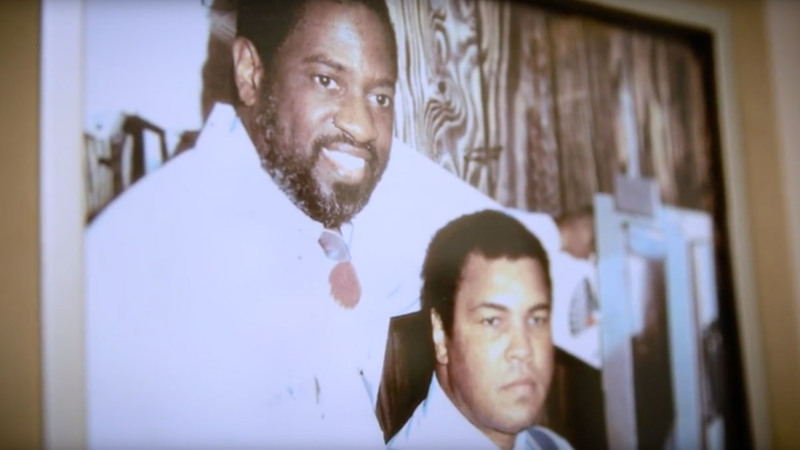 addressing the fractures of concussions. 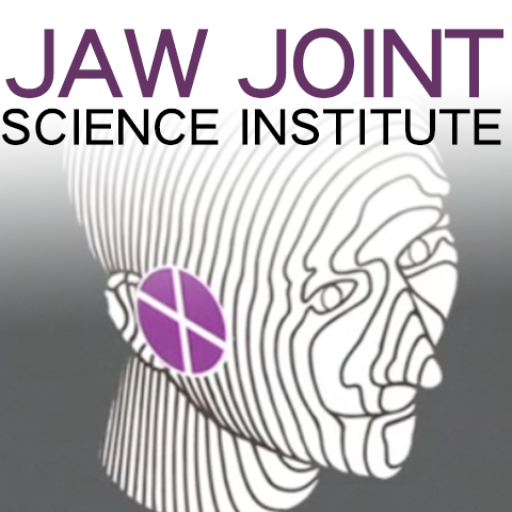 The Jaw Joint Science Institute has initiated a campaign that identifies the existence of the jaw joint and its abuse and injury patterns associated with concussions. These newly diagnosed jaw joint fracture patterns associated with concussions have never been considered or imagined. 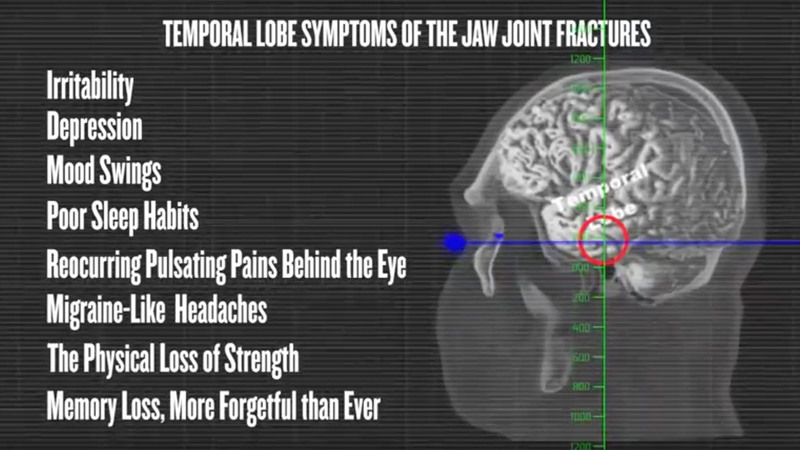 The force of the lower jaw impact that causes a concussion also fractures the temporal bones in the jaw joint space. The powerful diagnostic technologies of 3D scanning reveal fractures in the floor of the temporal bone that support the temporal lobe of the brain. These jaw joint fractures produce many of the symptoms of concussions, and once diagnosed, healing these fractures will reduce the pain and suffering of many concussions. A few of the many symptoms of concussions are described as the following: Irritability, Depression, Mood Swings, Poor Sleep Habits, Ringing in the Ears, Mental Confusion, Behavioral Changes, Personality Variations, Loss in Concentration, Facial and Joint Pains, Intellectual Difficulties, Teeth Clinching Episodes, Impaired Sense of Balance, Migraine-Like Headaches, The Physical Loss if Strength, Impaired Lower Jaw Movements, Post-Traumatic Stress Disorders, Severe Headache and Dizziness, Memory Loss More Forgetful Than Ever, Extreme Sensitivity to Light and Noise, Being More Impulsive or Hostile Than Usual, Reoccurring Pulsating Pains Behind the Eyes, Grinding, Clicking, or Popping Sounds When Opening or Closing the Mouth. Countless auto accidents victims, sport participants and other head impact injured victims suffer daily from these symptoms, but have not related them to jaw joint fractures. The good thing, many of these fractures can be healed. Diagnosing and healing jaw joint fractures will eliminate and suppress the pains & suffering of temporal lobe symptoms, restoring the quality of life that this injury can destroy. If not diagnosed these symptoms become more troubling with age. Once diagnosed, we can start the healing process and get you back to school or work, back in the game, and back to life! A non-invasive 3 minute 3D scan will diagnose or rule out these fractures. 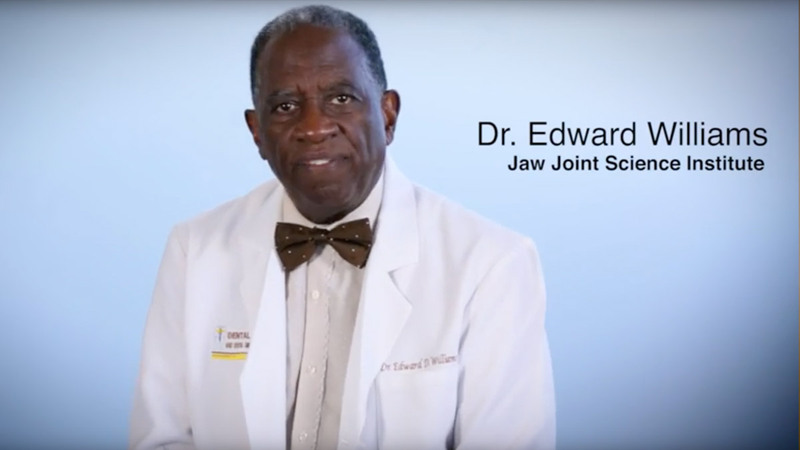 Dr. Williams, the founder of the Jaw Joint Science Institute, repositioned powerful 3D Imaging Technology enabling him to discover tiny bone fractures, splinters and bone spurs in the jaw joint. These newly discovered fracture patterns must be considered in the evaluation of concussions, headaches and other head related injuries. These fractures patterns are prevalent in athletes of contact and recreational sports that have sustained concussive head impact forces, military personnel subject to blast environments, victims of slip and falls and vehicular accident, victims of spousal and child abuse and others. These fractures are responsible for many of the symptoms of concussions. 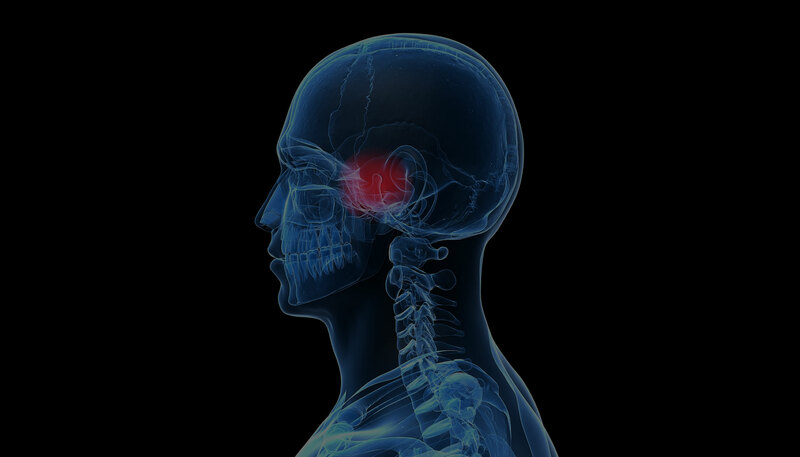 The newly discovered fracture and bone splintering at the base of the temporal bone plate in the jaw joint clinically and clearly points to the excessive trauma that these jaw joints are subjected to producing the cognitive symptoms of concussions. 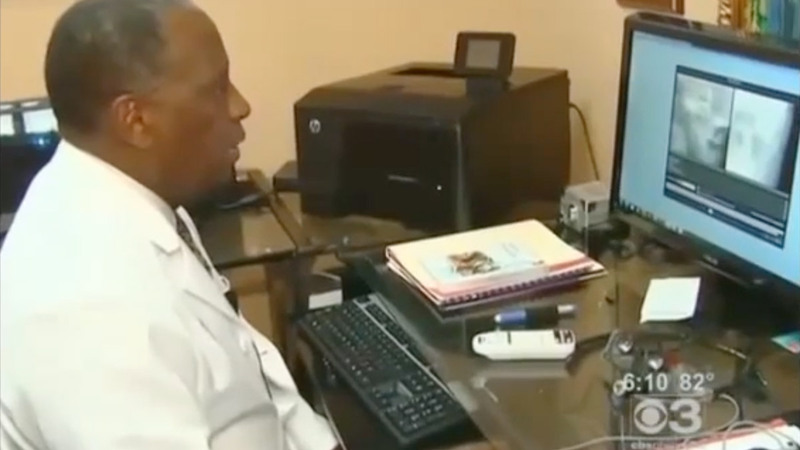 This link between the concussions and jaw joint fractures has never before been considered, even though the jaw joint directly borders the base of the brain. These jaw joint fractures are the skeletal injury component of the concussion. The fractures in the Jaw Joint circles discovered by this advanced imaging technology reveal the causation of a major health care crisis that directly affects the brain. Although it may vary in relative thickness, the thinnest temporal bone at the base of the skull is in the jaw joint circle area (A). This thin and delicate temporal bone (A) supports and protects base of the temporal lobe of the brain. This thin temporal bone is subject to the direct impact force of the condyle (C) bone of the lower jaw. Any impact force against the lower jaw enough to cause a brain concussion is certainly enough to fracture this delicate temporal bone (A) and (C). This site in the base of the temporal bone provides a direct path for the impact forces of a concussion and other head trauma to penetrate the temporal lobe. The bones of the ear canal (B) thinned (micro-fractured) and often fractured from the direct impact of the condyle (C) from lower jaw impacts concussions contributing to hearing loss. An impact injured ear canal tends to be more oblong than round, note arrow (B). Product production of the JJSI device which prevents fractures of bones in the jaw joint circle that will reduce the risk of lower jaw impact concussions.